Home » PA DEPT. » Speaker cabs. 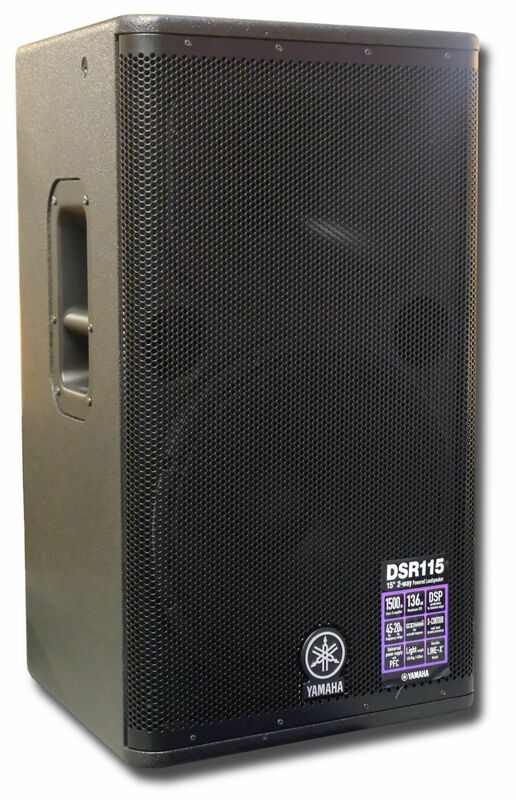 Plywood cabinet, 15in speaker + 2in horn powered cabinet, with class D amplifiers, and multiband dynamic processing. 136dB max output level. Developed with Nexo. Line level or mic level input. Genuine UK stock with 7 year warranty.